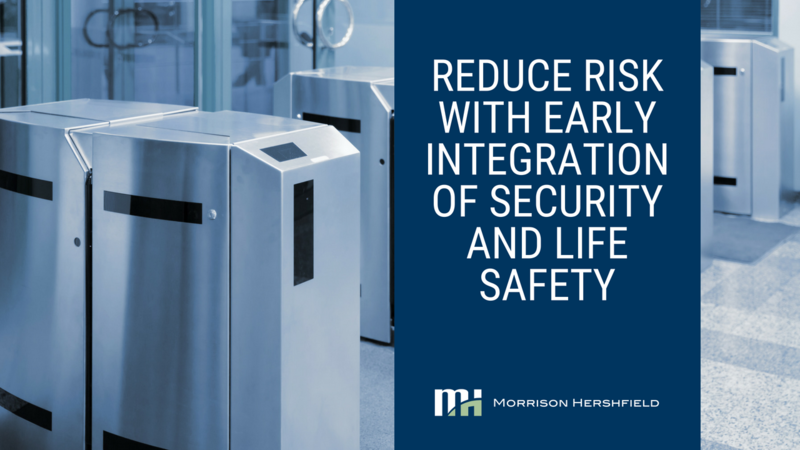 There is a common misconception that security and safety conflict when applied to a building’s design. However, experience shows that security and safety can be compatible when the two disciplines are integrated early in the design stage. 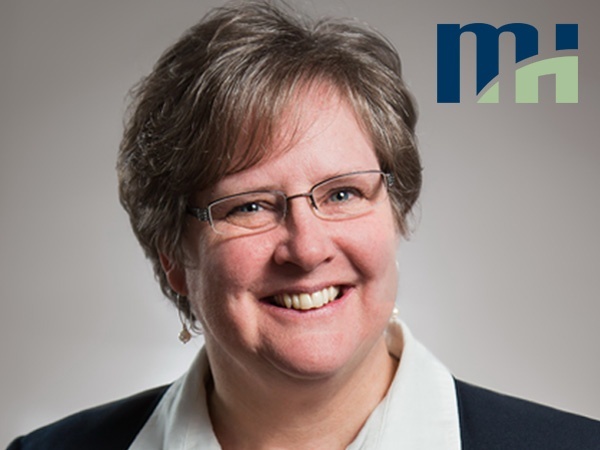 Morrison Hershfield is pleased to announce that Judy Jeske, P.Eng. has been appointed to Vice President, Code, Life Safety and Security. 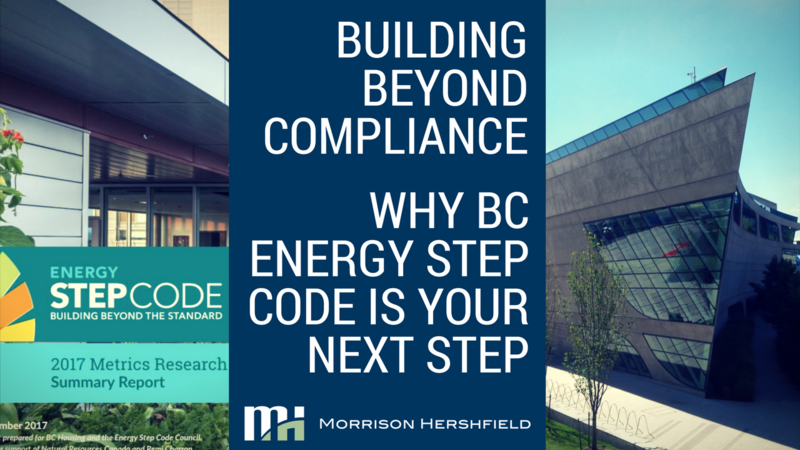 In this role Judy is responsible for corporate leadership and strategic oversight of security as well as code and life safety services across Morrison Hershfield. 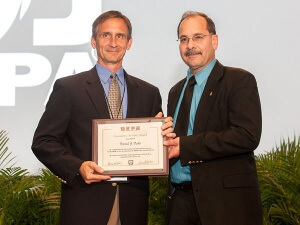 Congratulations to Morrison Hershfield’s Dan Dahl for receiving the Committee Service Award, presented by the National Fire Protection Association (NFPA). 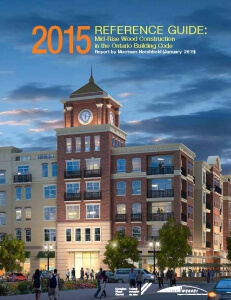 Morrison Hershfield’s team of Code consultants, led by Principal and Director of Code and Life Safety Judy Jeske and Principal and Code Consultant Dominic Esposito wrote the technical content of the Ontario WoodWorks 2015 Reference Guide: Mid-rise Wood Construction in the Ontario Building Code. There has been a lot of buzz about the newly revitalized GO Bloor station in Toronto, ON. The station which handles rail traffic for both the new Union Pearson Express line and regular GO Trains, is undergoing a significant improvement and addition to handle increased train service. 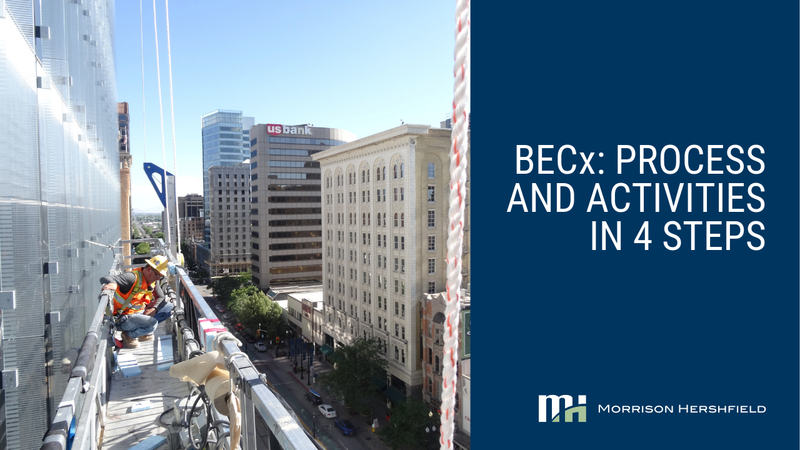 Many municipalities are faced with the challenge of maintaining and repairing aging building portfolios while at the same time having to prioritize and distribute limited budgets.